FREE Beauty Box from JULEP! 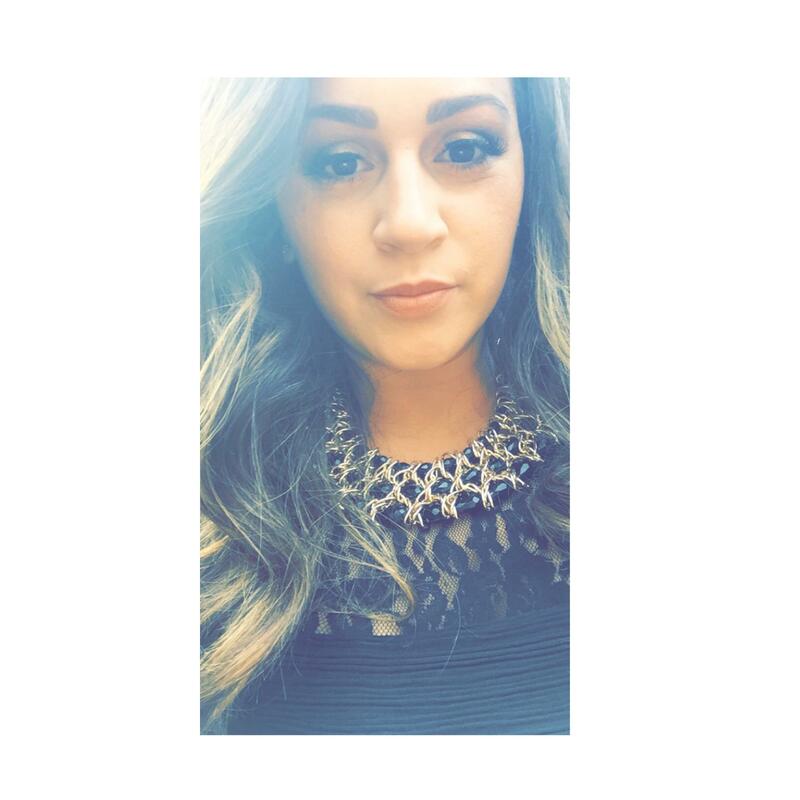 Click HERE to visit the Julep website to get your free Beauty Box! All you have to do is cover your S&H charges! 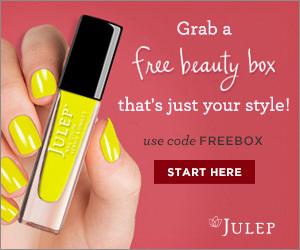 Free Beauty Boxes from Julep – you only have to pay P&P when you use the code FREEBOX. Aww this looked really good! Just realised after making an account that they don’t deliver to the U.K., boo!